I don't feel as excitement as I feel when I travel Sylhet and I always prefer train then Bus or anything you know. You know Sylhet is one of the most beautiful place in Bangladesh. A lot of natural beauties in Bandorban, Khagracori, Ctg hill tracks but Sylhet is special. I don't know why. But I love it and always travel through train. 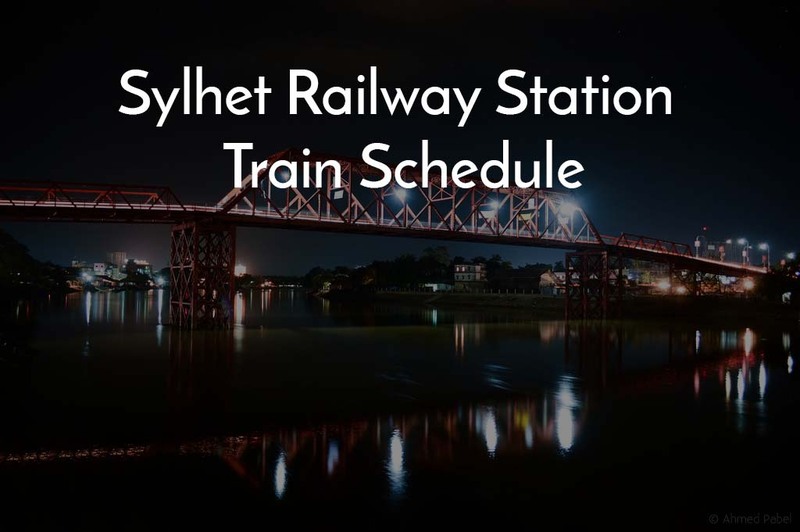 Sylhet railway station is the third biggest railway station in Bangladesh situated in Sylhet city. Most important thing about journey by train in Sylhet is this is a meter gauge route both from Dhaka to Sylhet and Satok to Sylhet. You know there are two types to gauge in Bangladesh meter gauge and broad gauge train. Most of the rail route in Bangladesh are combine means broad gauge and meter gauge both but in Sylhet it's meter gauge. However Sylhet railway station architecture is awesome. 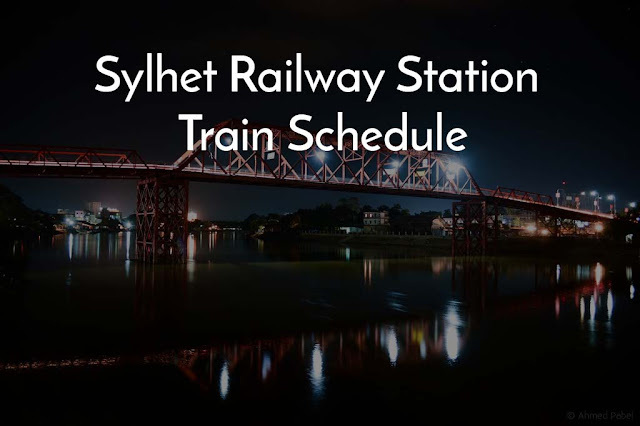 Hope this train schedule from Sylhet railway station will help you a lot. 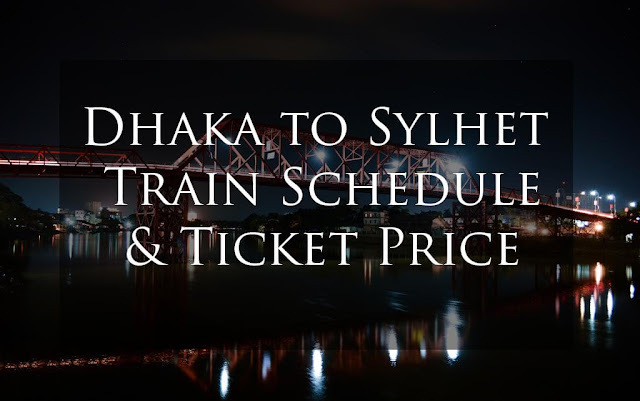 If you want to travel Dhaka or you are travelling from Dhaka want to know Dhaka to Sylhet Train Schedule or Sylhet to Dhaka trains schedule then check out this post please. 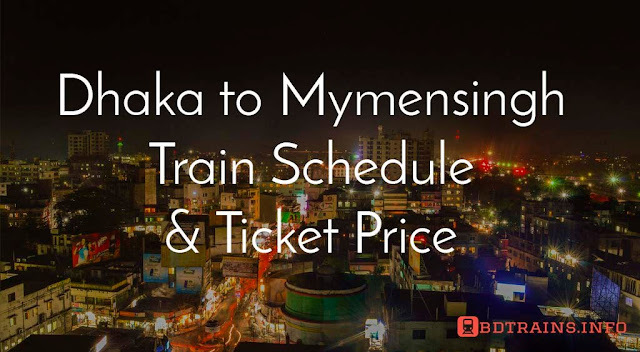 Sylhet is proudly connected with Dhaka and Chittagong via Bangladesh railway. A lot of trains runs between Dhaka to Sylhet and Sylhet to Chittagong. 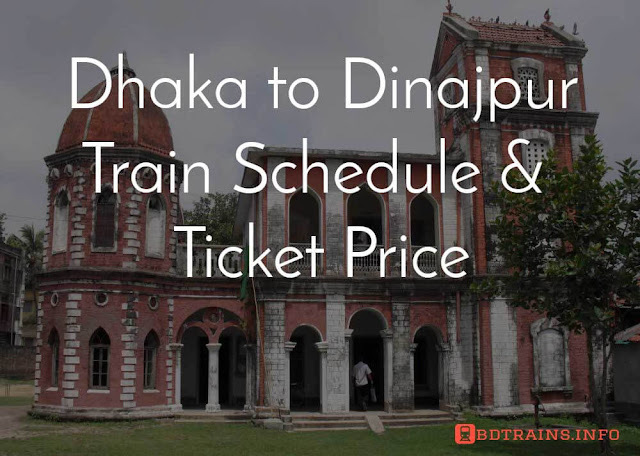 This routes are one of the oldest route in Bangladesh in the history of Bangladesh railway. 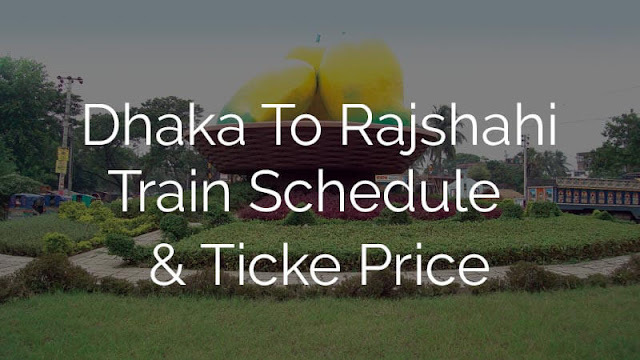 Journey by train from Sylhet is very simple, just buy the ticket and enjoy your journey. The intercity trains from Sylhet to Dhaka and Chittagong are Parabat, Joyontica, Udoyan, Paharika, Kalni, Upoban and so on. These trains has all the modern facilities, hope you will enjoy it. 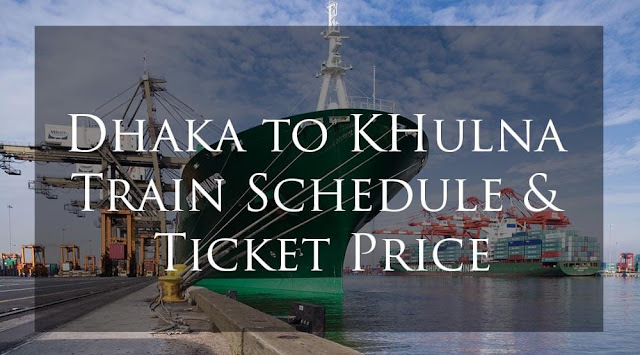 The mail express trains from Sylhet to Dhaka Chittagong and akhaura are Surma express, Jalalabad Express, Kusiara express and so on. Have a pleasing tour. If this schedule helps you please share on facebook, twitter thanks.